Family and friends of Carol Paquette are raising money to pay for uninsured medical expenses associated with transplantation. 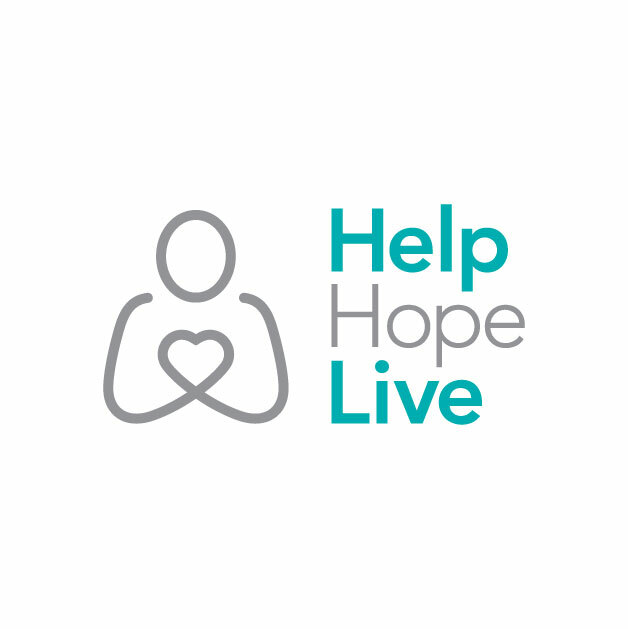 Carol has chosen to fundraise with HelpHOPELive in part because HelpHOPELive assures fiscal accountability of funds raised and tax deductibility for donors. Donors can be sure that funds donated will be used only to pay or reimburse medically-related expenses. To make a tax-deductible donation to this fundraising campaign, click on the Donate Now button. Just to let everyone know am now “officially” on the transplant list, so now i have to wait for that phone call! Everybody wish me luck that it happens soon…. Had to go back up to Jacksonville today to the Mayo Clinic for another appointment. Things are looking good as far as me being a good transplant candidate. I go back on February 20th and hopefully I will know more then. I am a type 1 diabetic in stage 4 chronic kidney disease. I am on the transplant list for a kidney/pancreas at the Mayo Clinic in Jacksonville, FL. I will need to stay in Jacksonville for at least a month after my surgery. I am also required to have a caregiver stay with me for the duration of my stay. As a requirement for my surgery I have to come up with a minimum of $3000.00 to show that I will be able to support food and lodging for both myself and my required caregiver in Jacksonville, FL for at least a month after my surgery. Any donation would be appreciated. Carol, I think you are such a wonderful, kind and BRAVE person. My thoughts and prayers are with you sweetie! Keep the music going all the time! We love you! Carol, you are loved by many...I hope everything works out and you make your fundraising goal! You have lots of good friends.